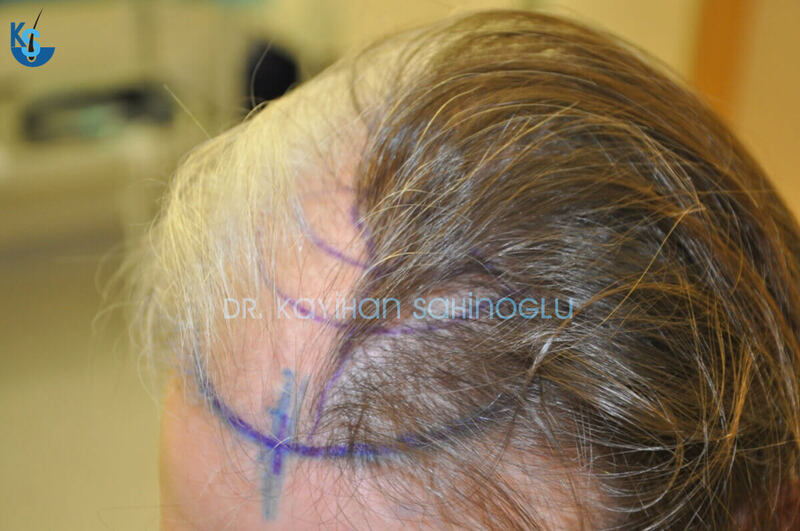 Seeing a surgeon’s former work can help you understand how much you can get from his experience. 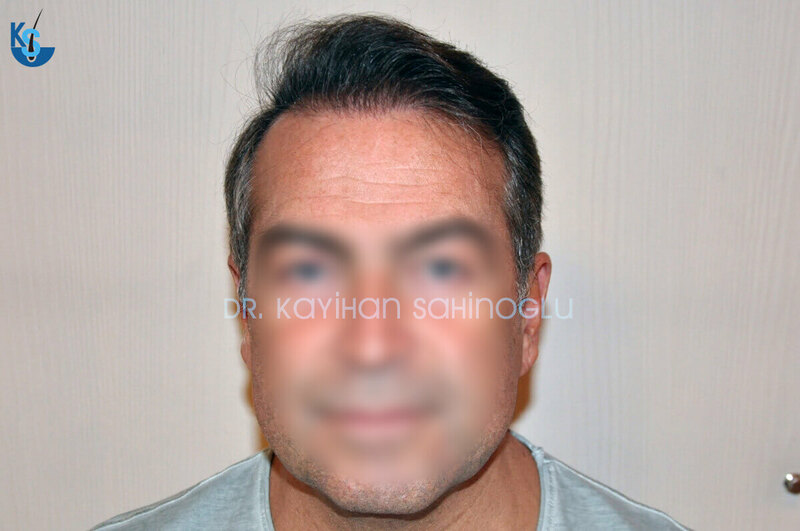 Here is the work of Kayihan Sahinoglu. 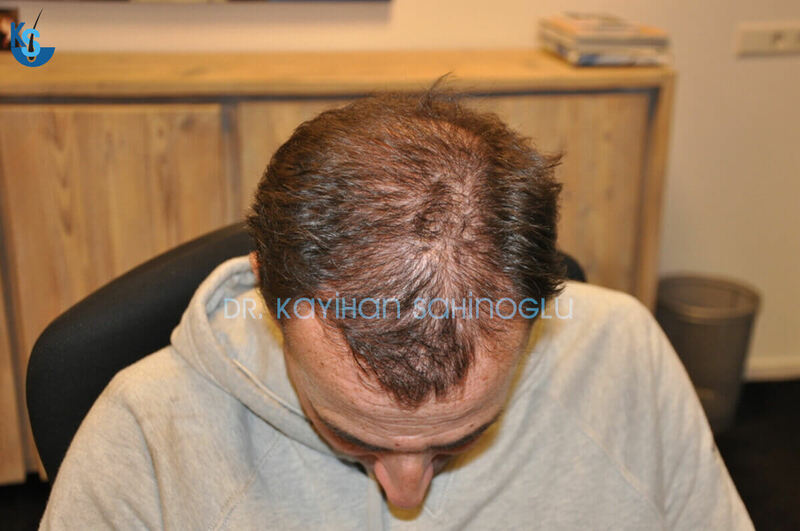 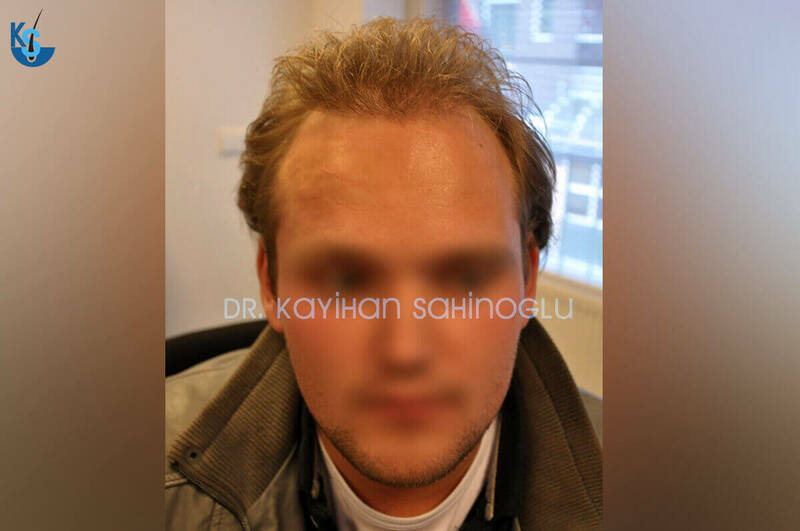 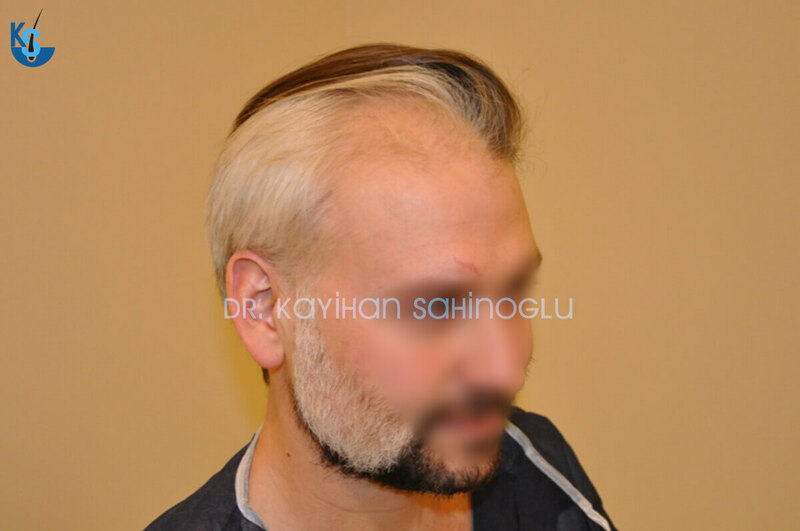 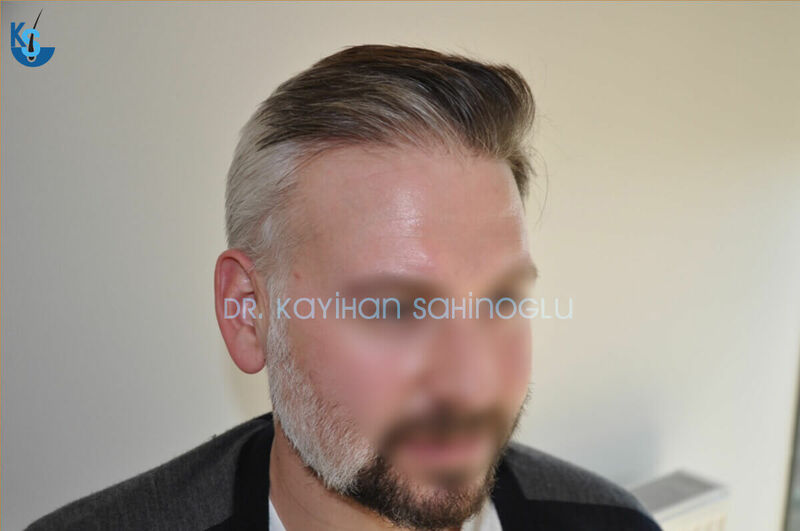 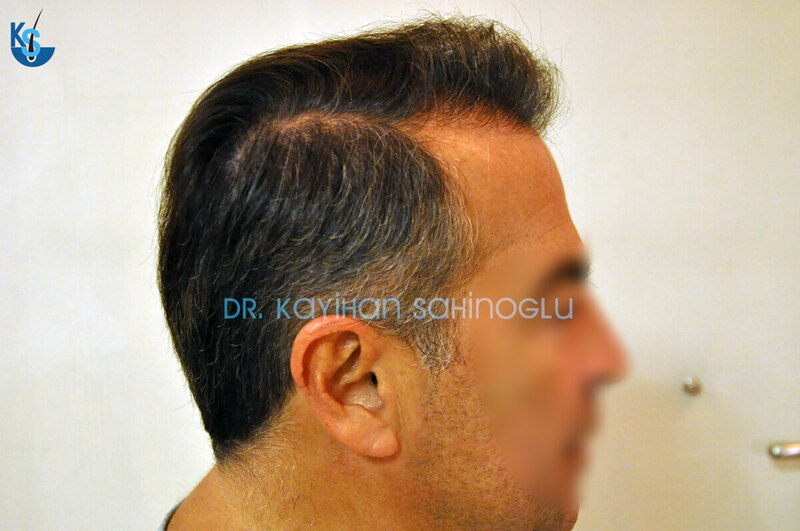 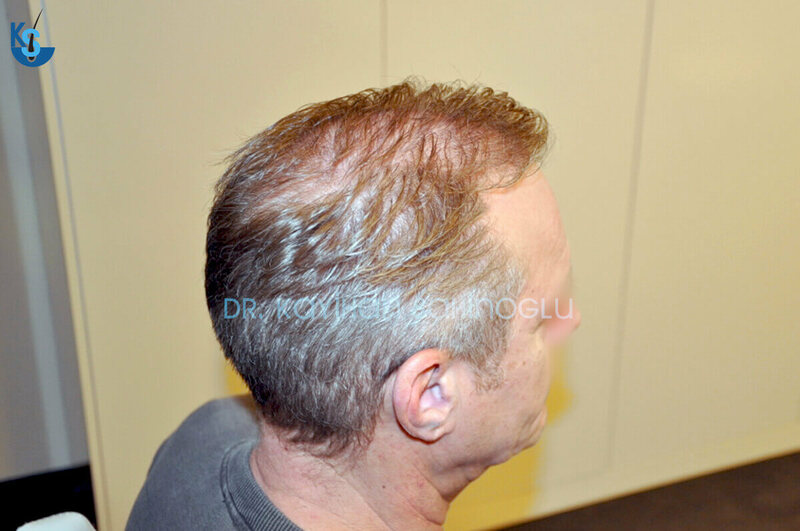 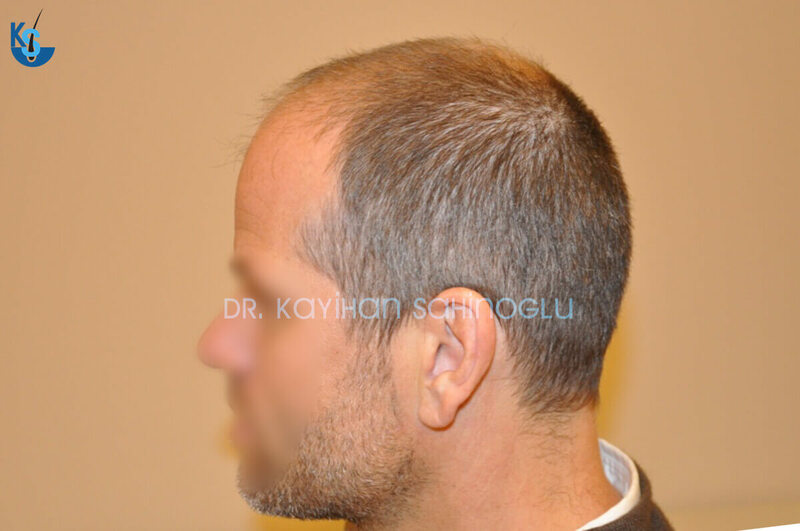 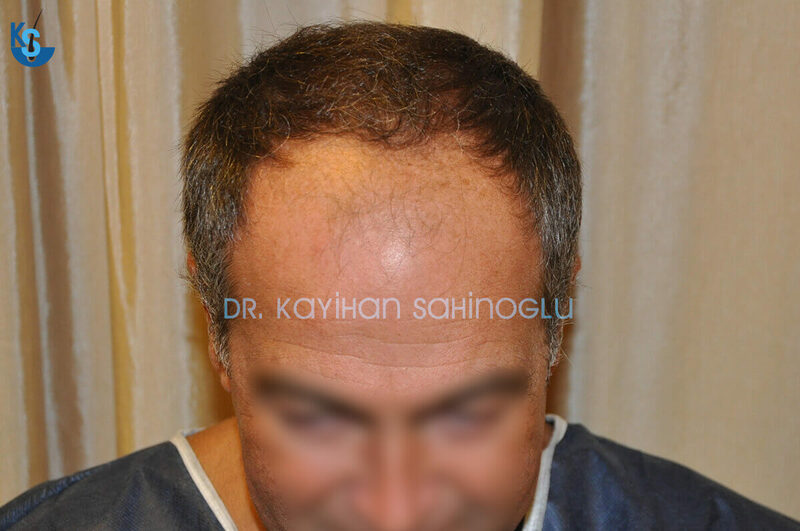 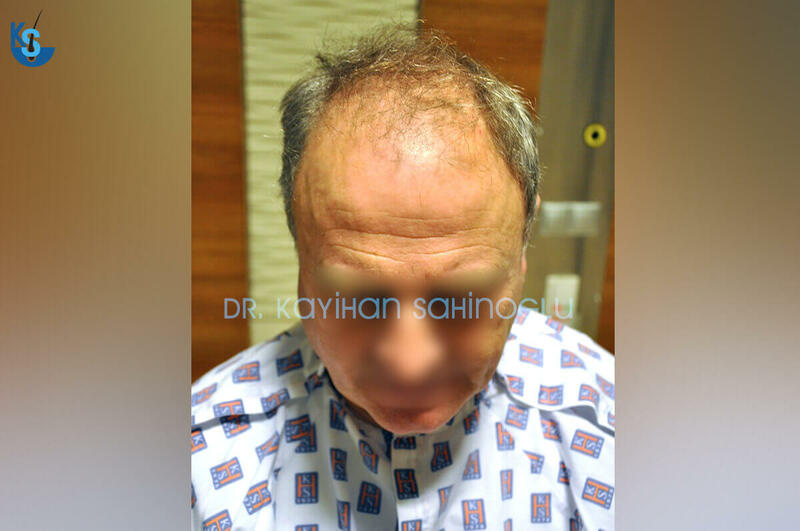 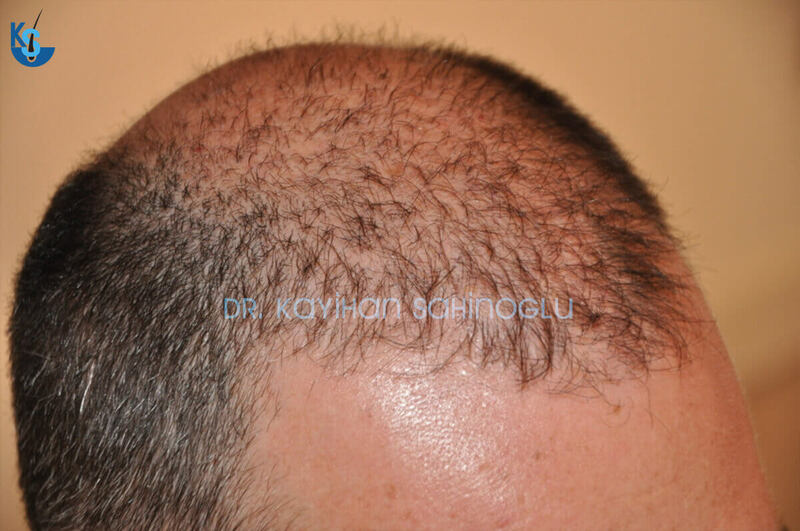 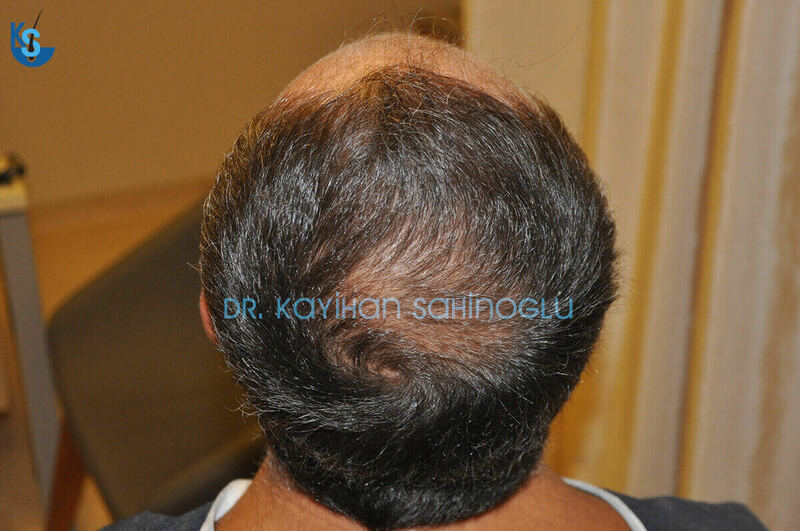 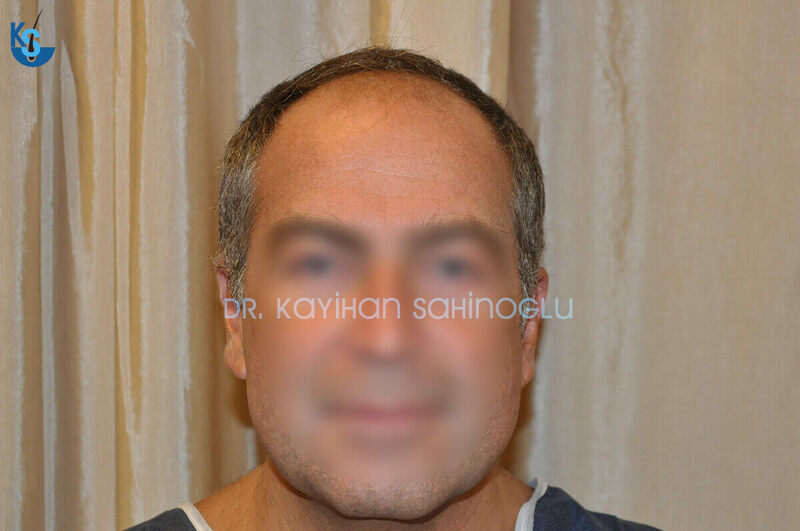 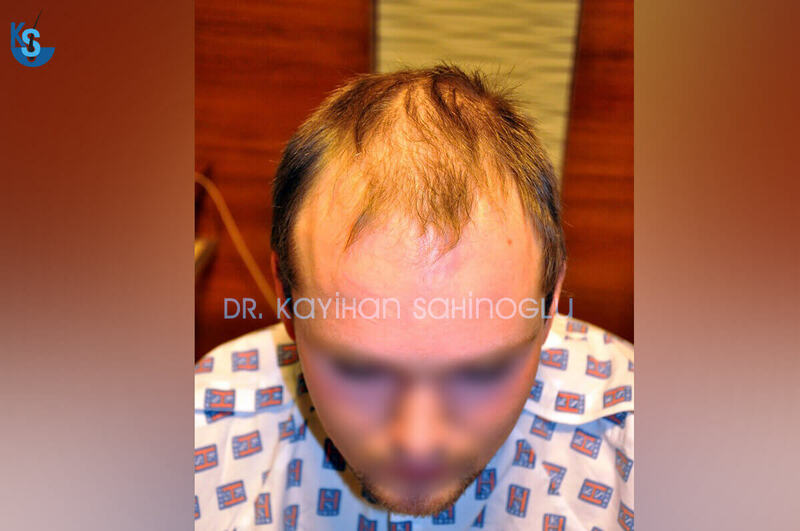 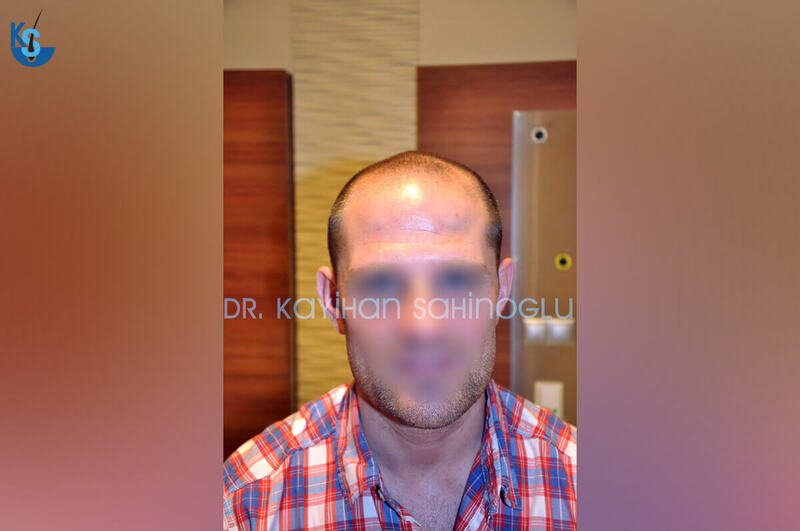 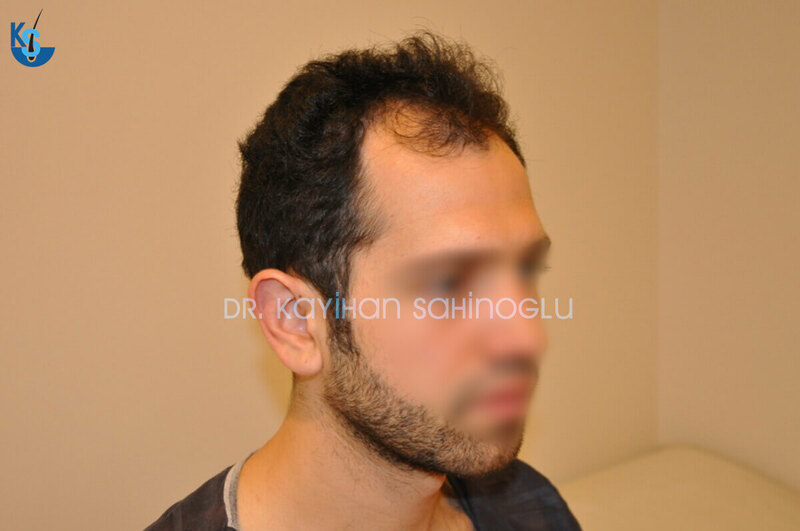 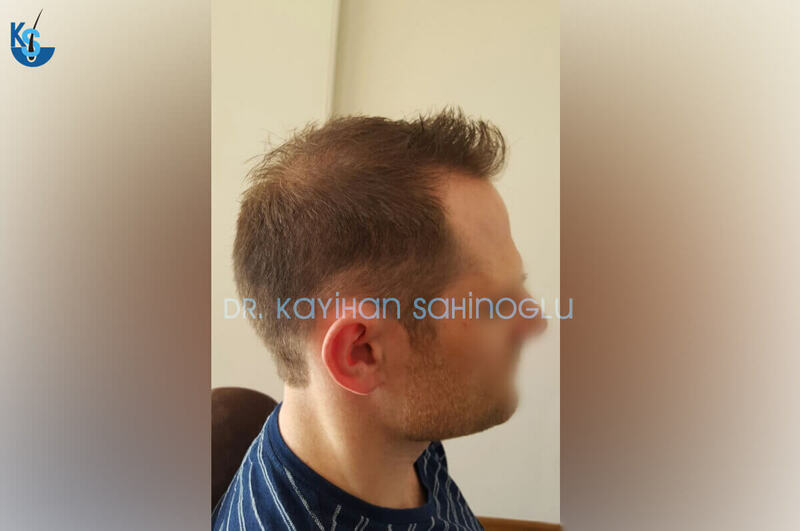 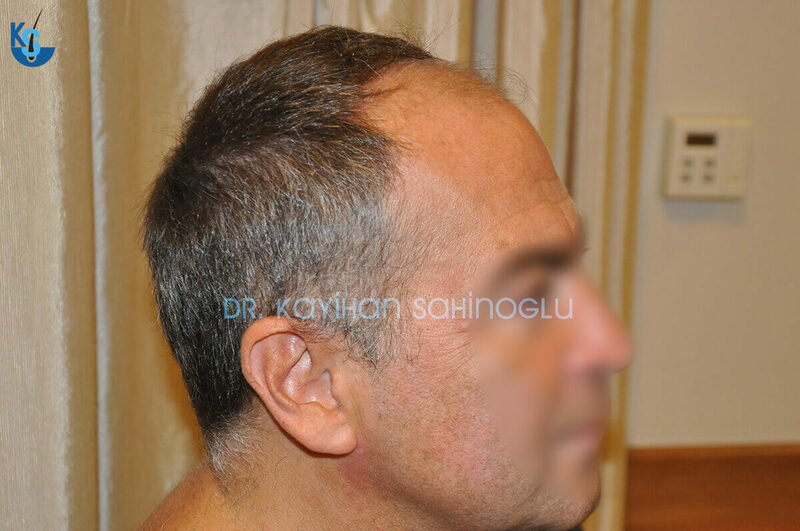 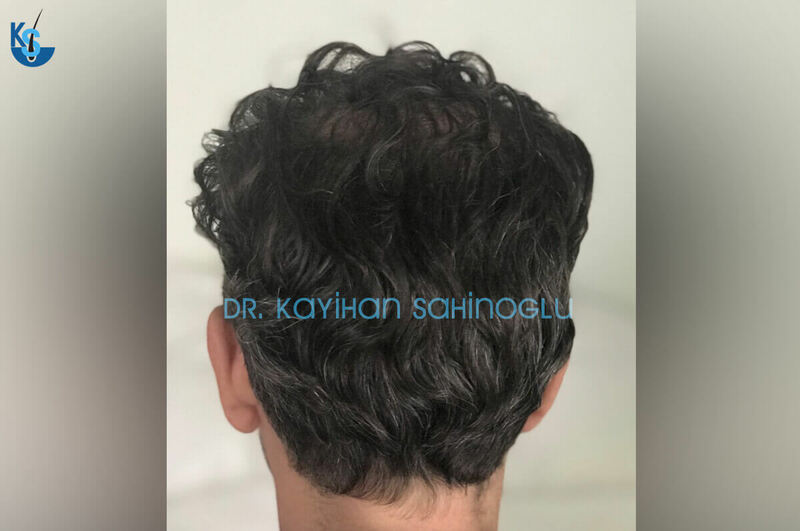 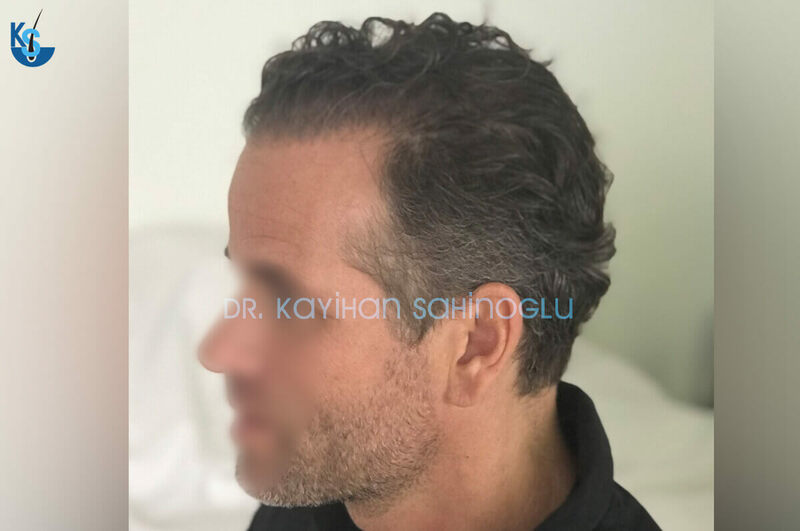 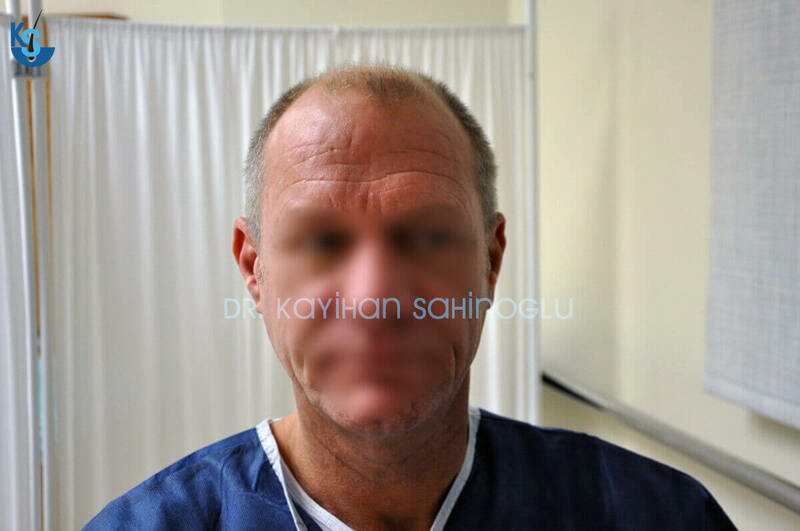 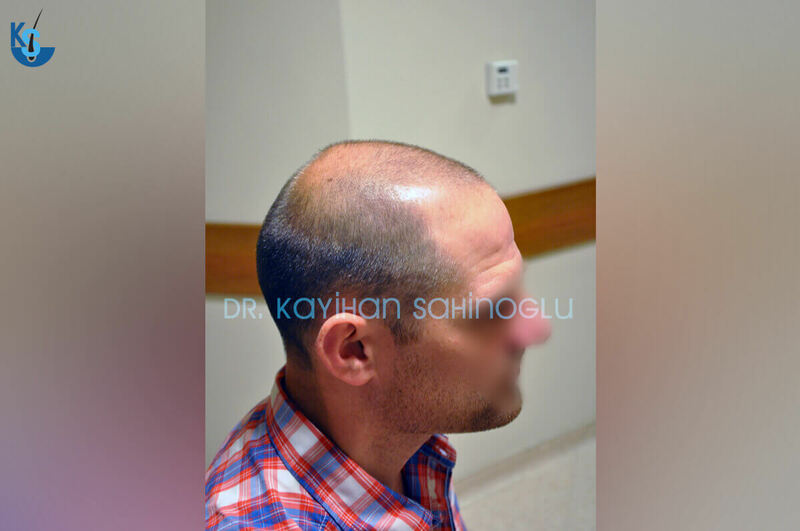 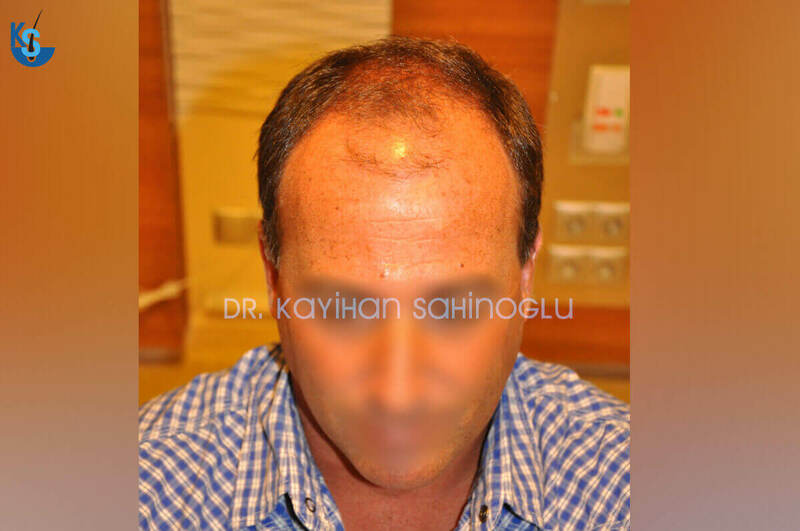 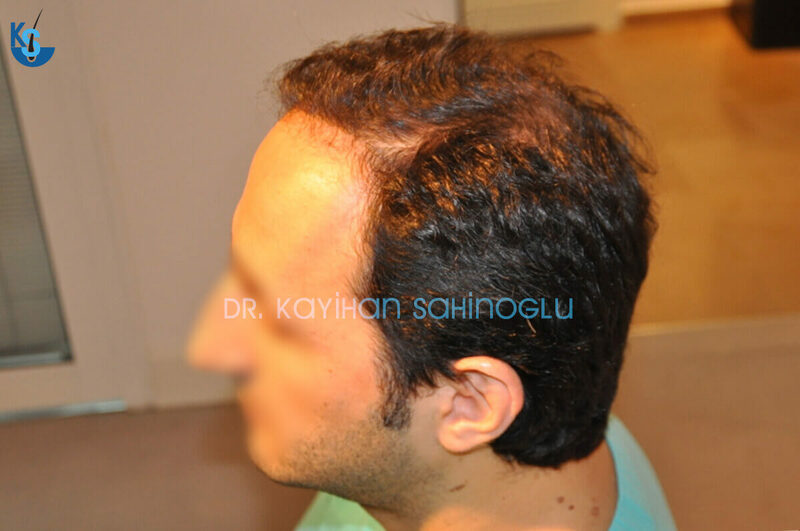 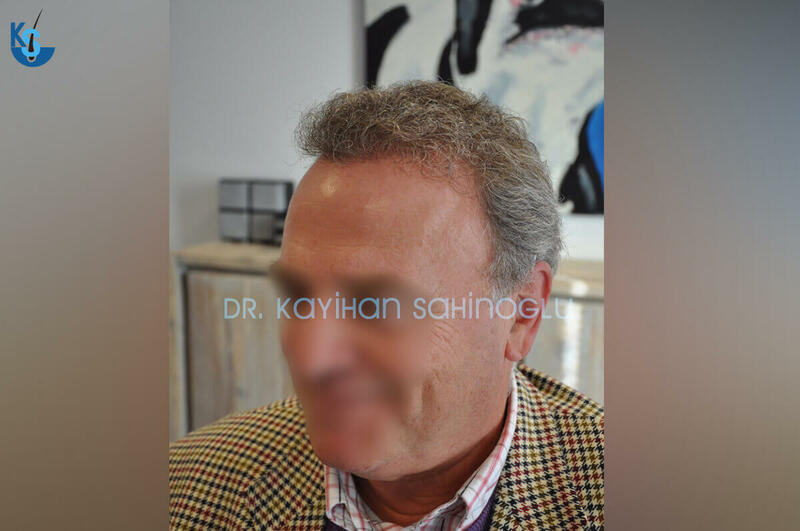 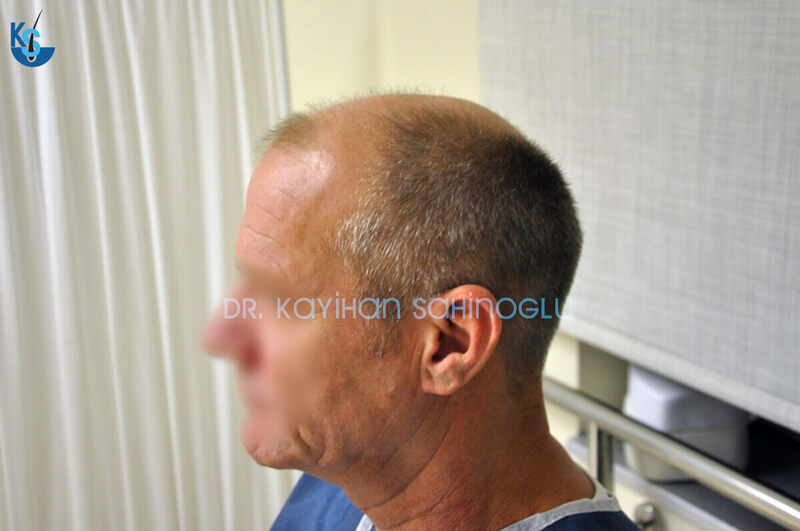 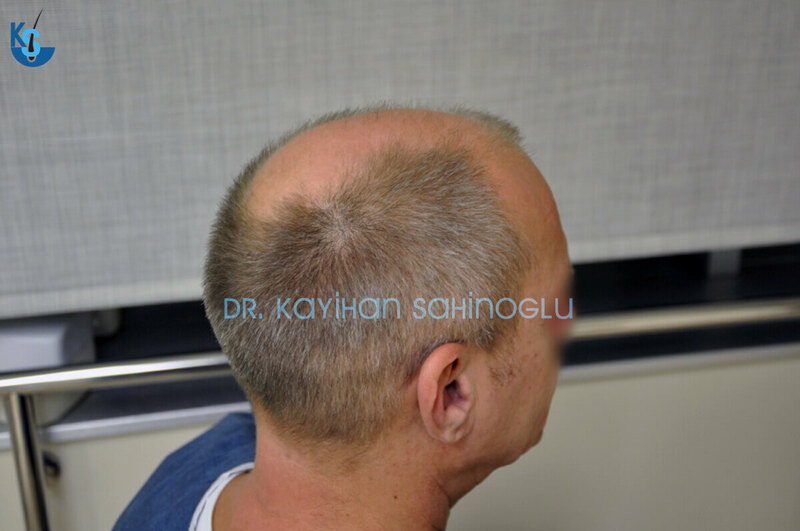 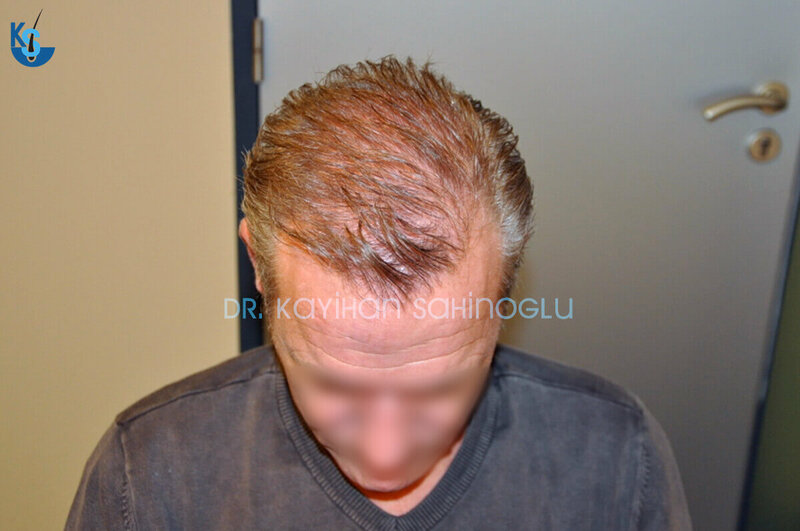 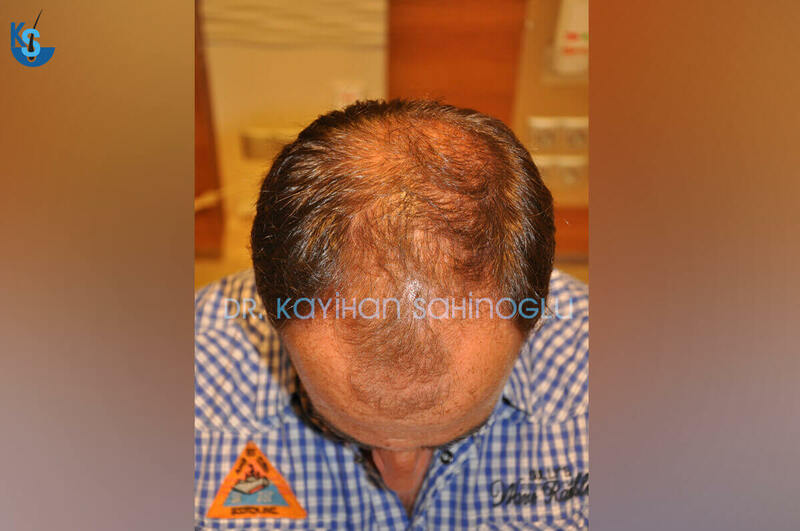 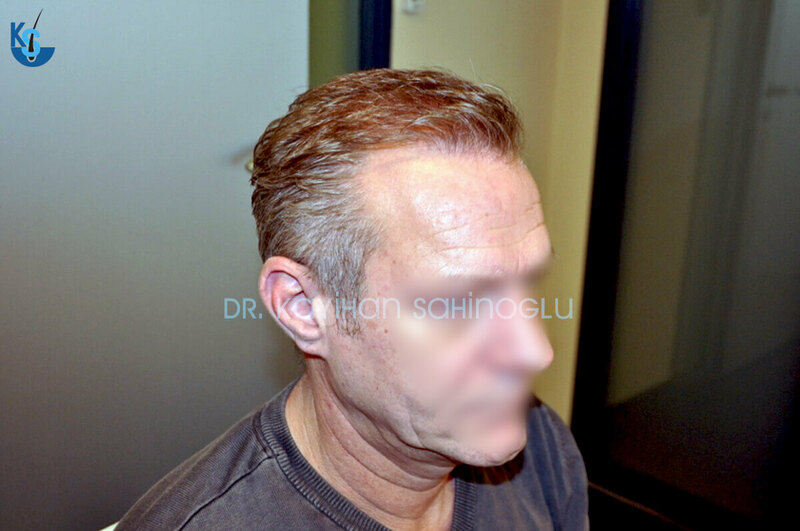 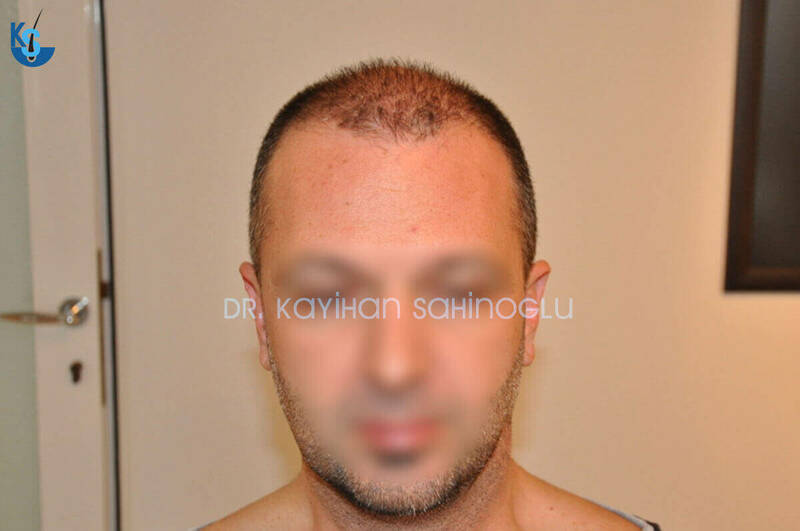 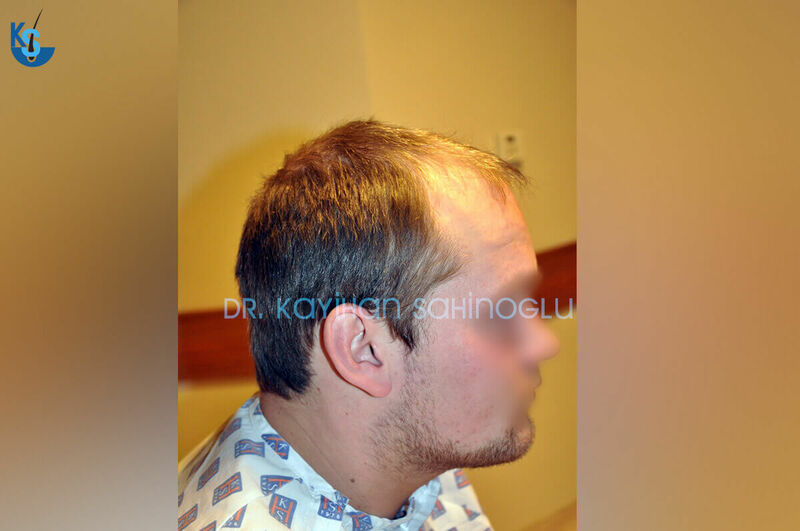 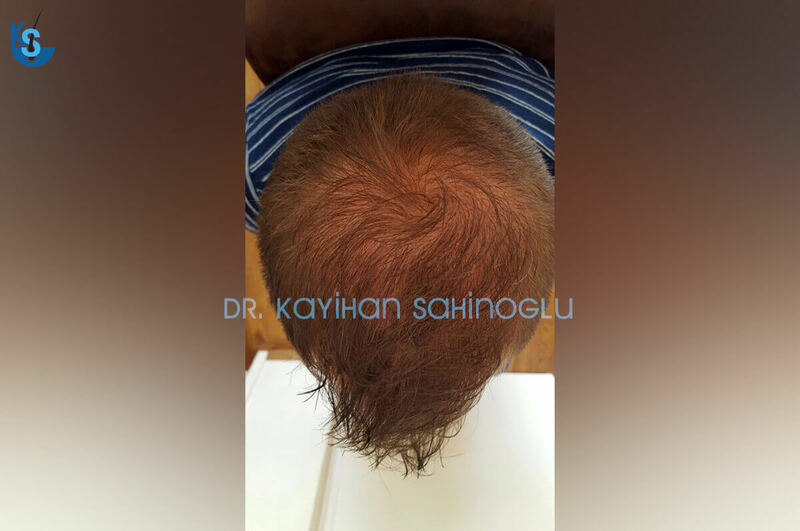 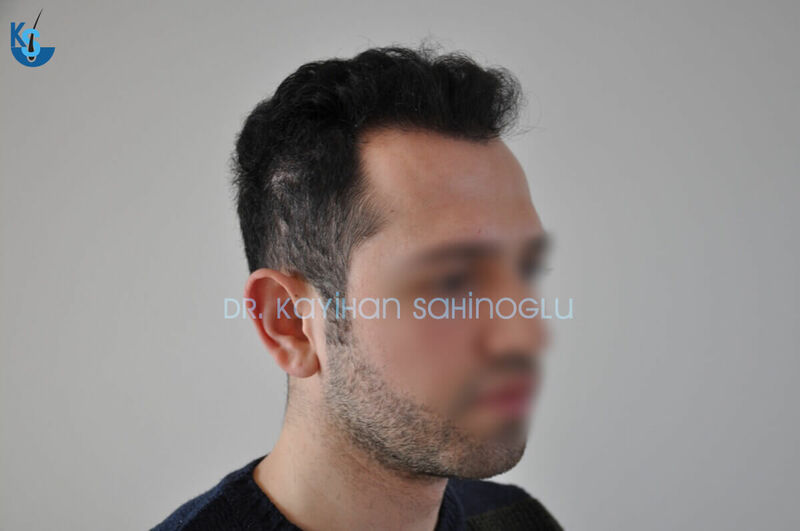 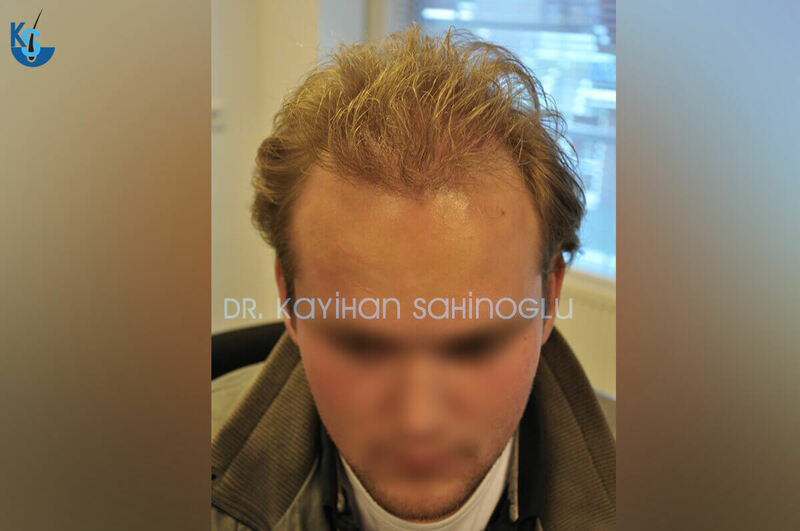 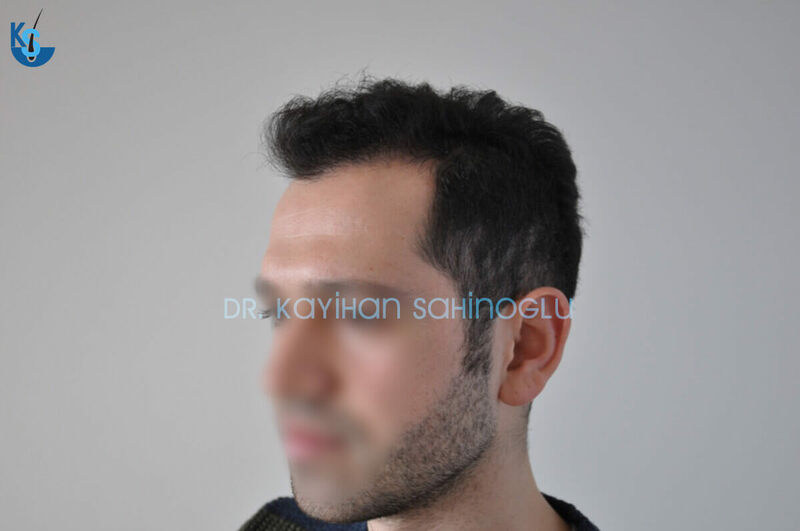 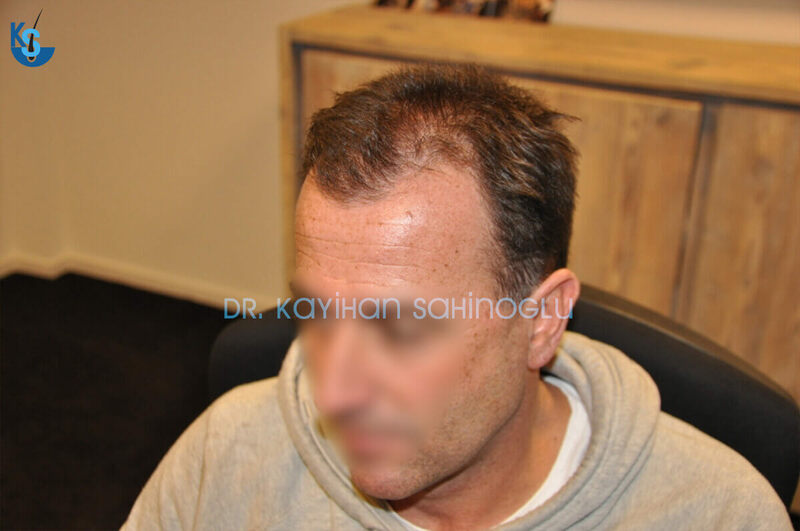 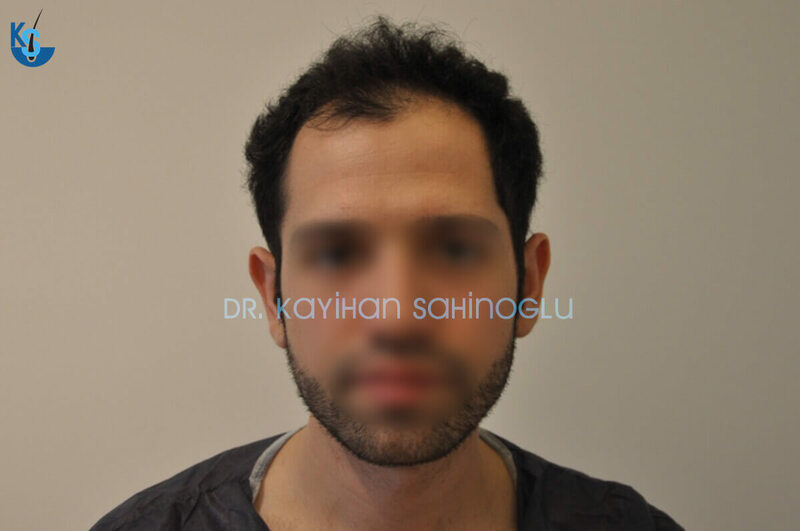 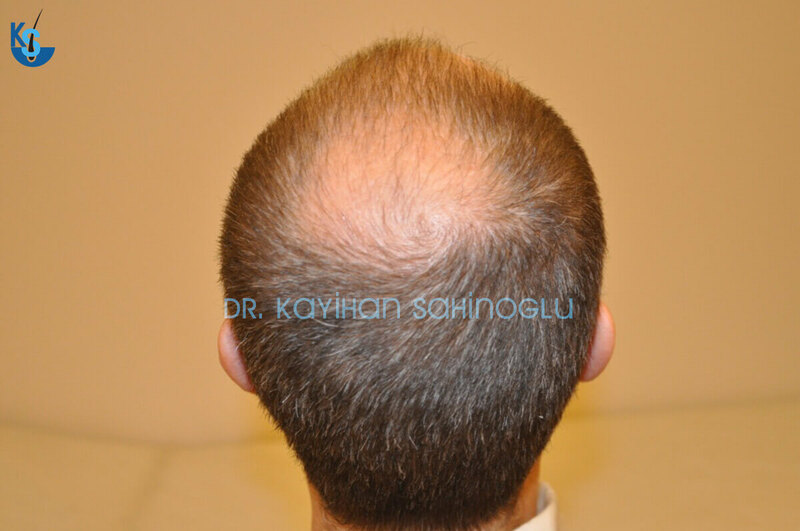 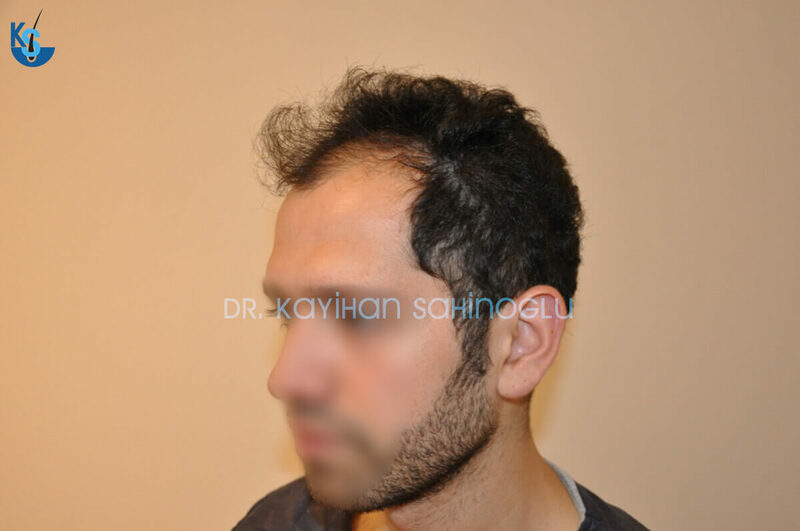 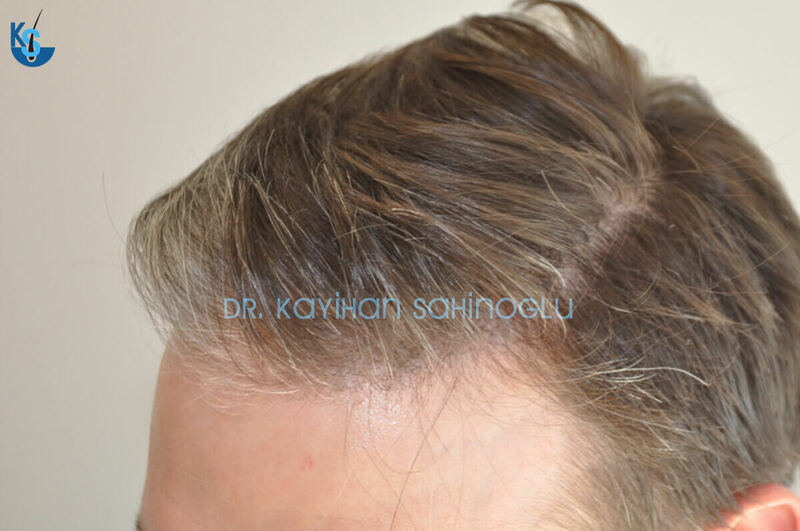 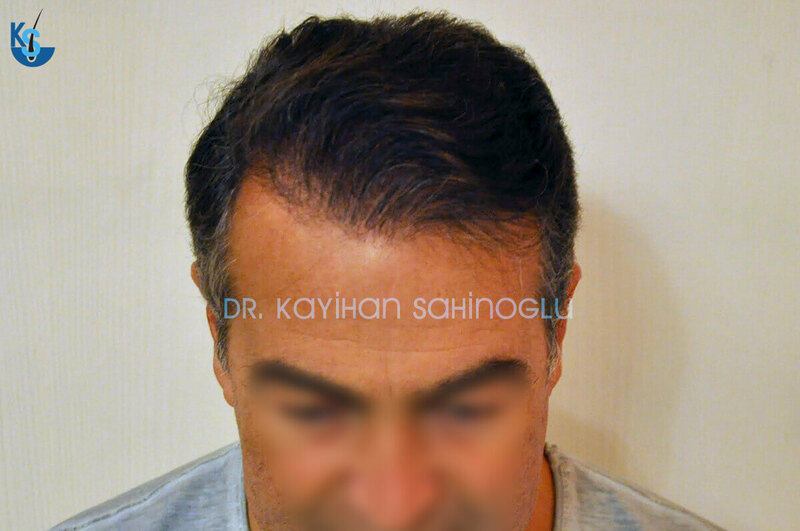 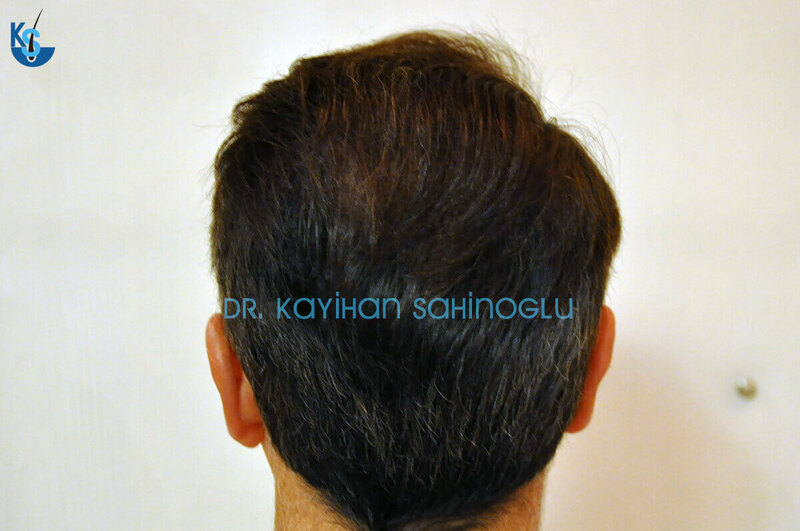 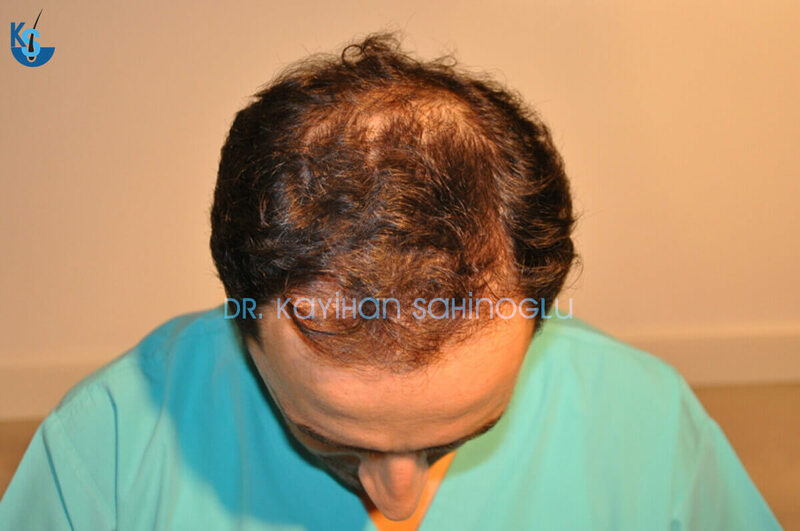 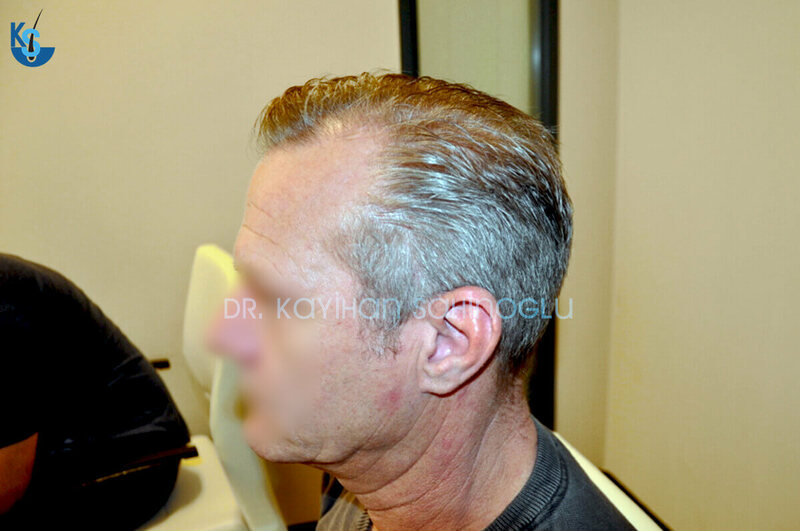 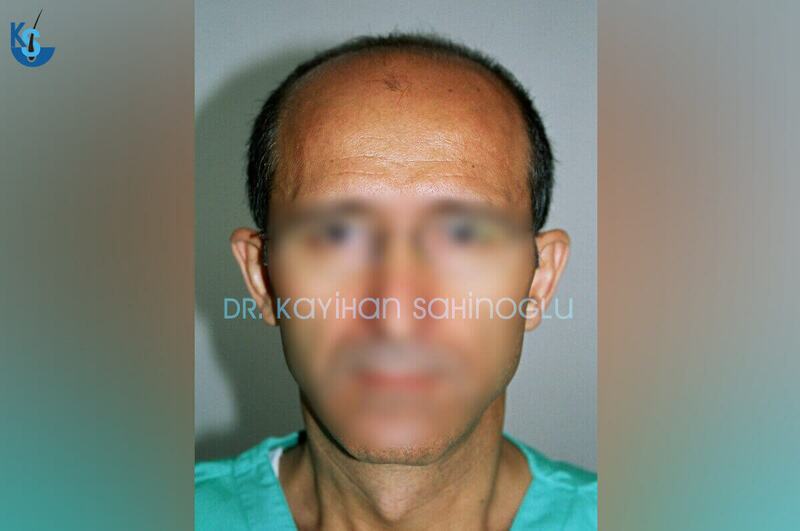 Kayihan Sahinoglu has 22 years of experience in hair transplants. 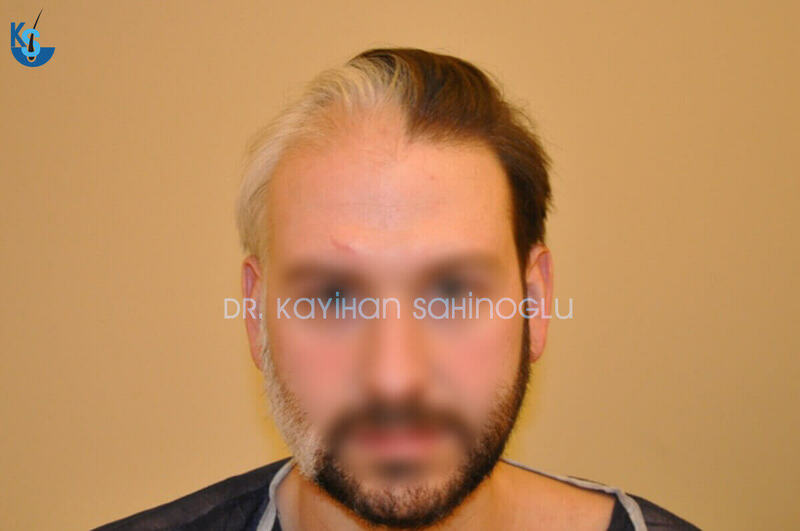 He has switched to FUE method ten years ago. 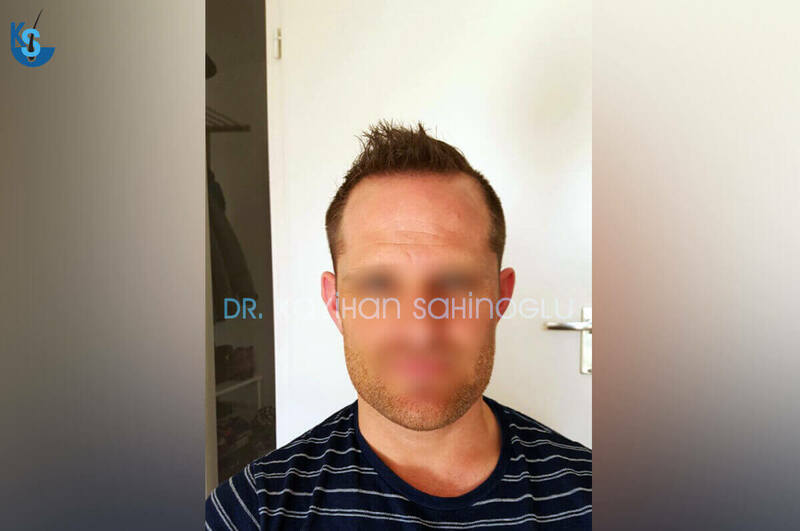 Ever since he has preferred FUE technique because he believes it fulfils the needs of his patients. 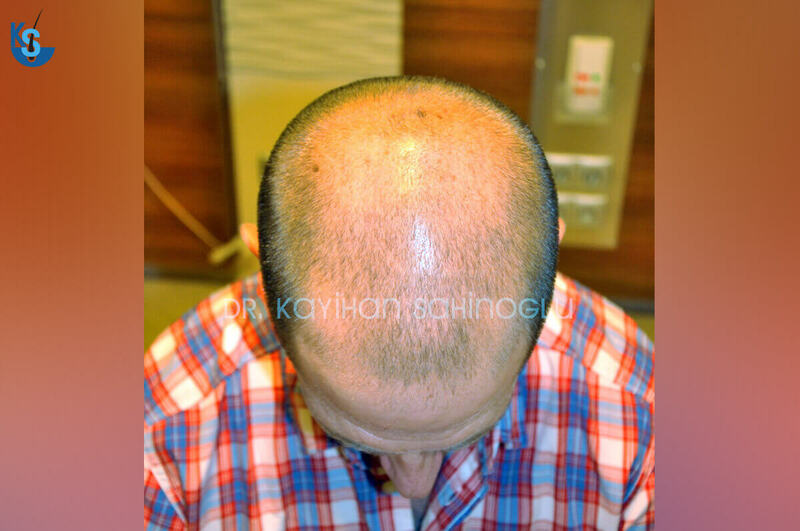 Here are just a few patients from different years and hair loss levels. 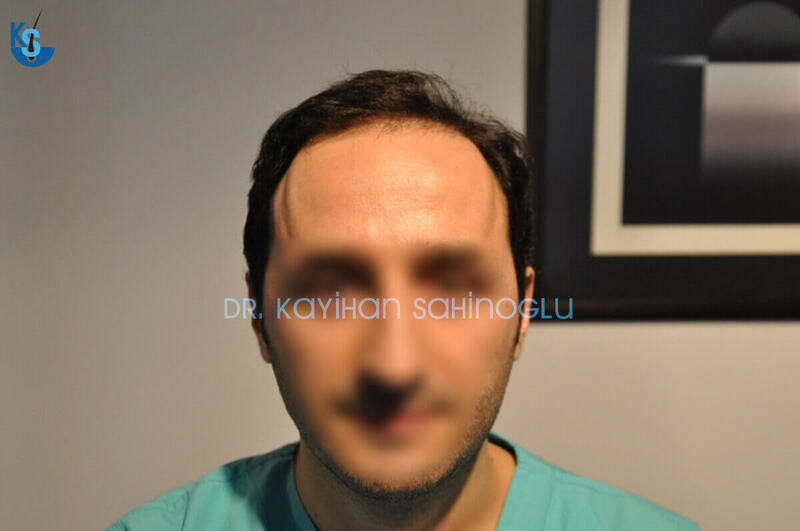 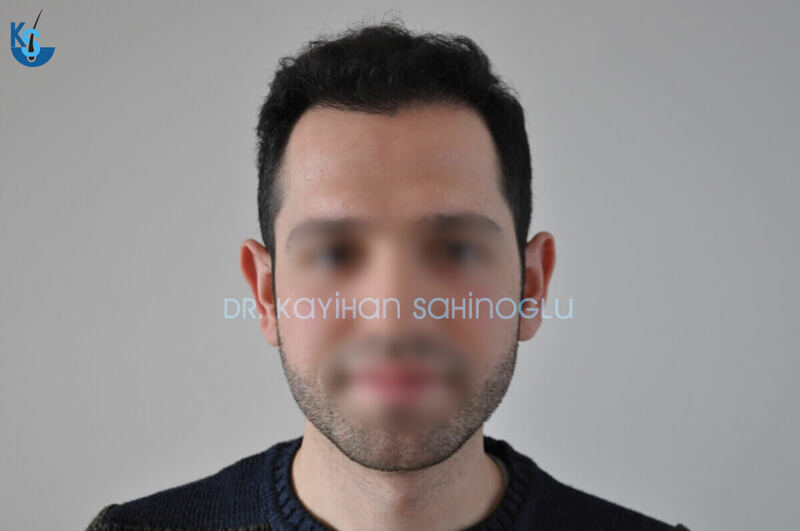 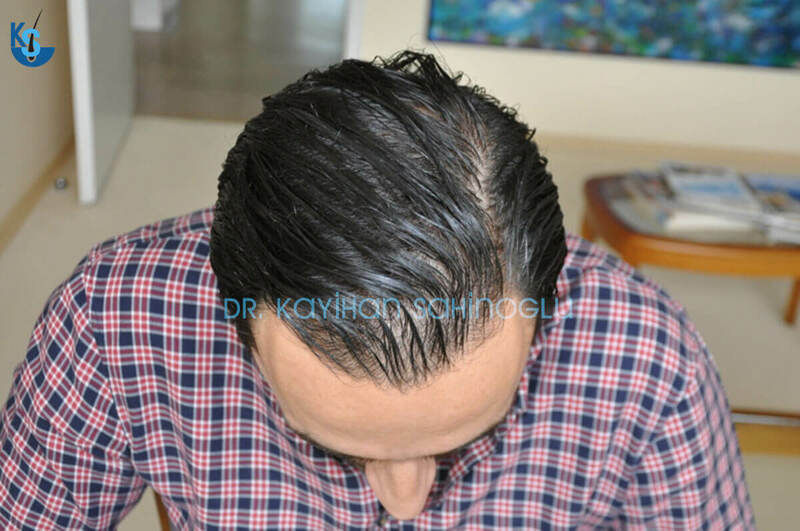 It doesn’t change his successful results if the patient has white hair, unsymmetrical hair loss or very advanced hair loss. 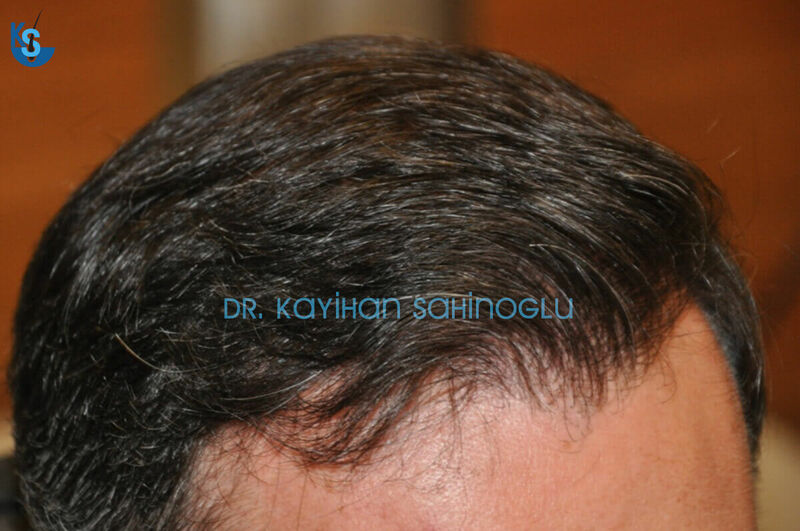 He delivers the same quality consistently.